There’s no time to get bored! 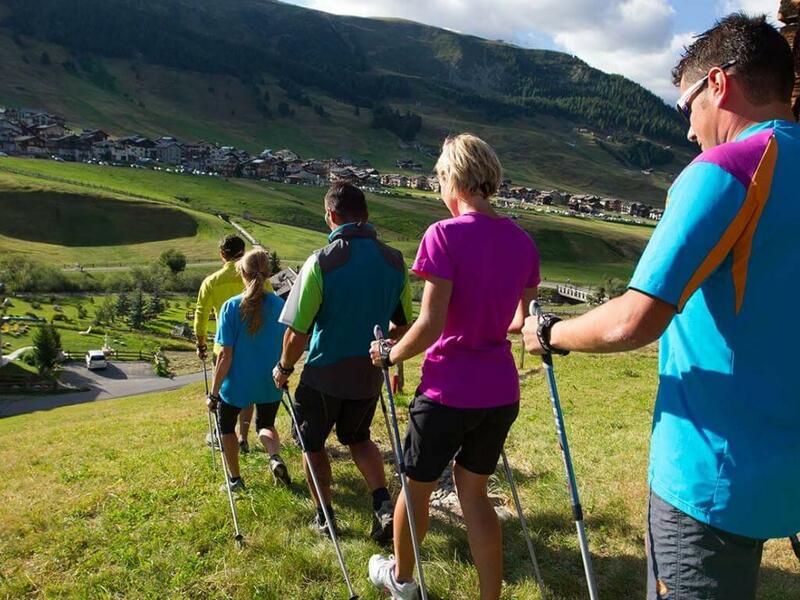 Discover Livigno’s unique landscape and a vast selection of sports and leisure activities for adults and children. 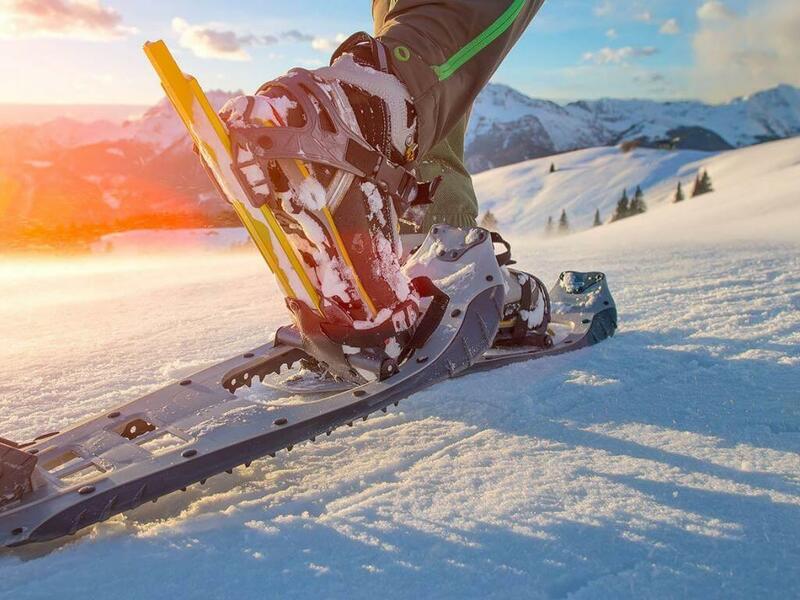 In winter, you can enjoy wonderful adventures in the snow and on the pistes for fun without borders. The thousand colours of summer will make you want to enjoy the great outdoors and immerse yourself in nature with the ones you love. Unspoiled nature, long walks along river Spol, and demanding uphill climbs will make you discover breathtaking views and hidden corners of Livigno and its surrounding areas, as well as of the Stelvio National Park and Swiss National Park. We provide trekking, Nordic walking, and running enthusiasts with all the information about the trails, from the easiest to the most demanding ones. Grown-ups and little ones can set off on the Larix Park adventure trails or try an exciting sled dog experience. Nature enthusiasts can choose from a wide selection of exciting leisure activities, such as canoeing, kayaking, and windsurfing on Lake Livigno, or go horseback riding in the woods. Climbing enthusiasts will be spoiled for choice with the many climbing walls and indoor and outdoor gyms. Then, when you get back to the hotel, why not relax and pamper yourself at our wellness centre or enjoy a delicious meal at our restaurant? Trust us; it will be a holiday you’ll never forget! Enjoy the unique excitement on the over 115 km of pistes from November to May. You can access the meticulously prepared pistes of the Mottlino and Carosello 3000 ski areas with the same skipass and take the free skibus to move around. 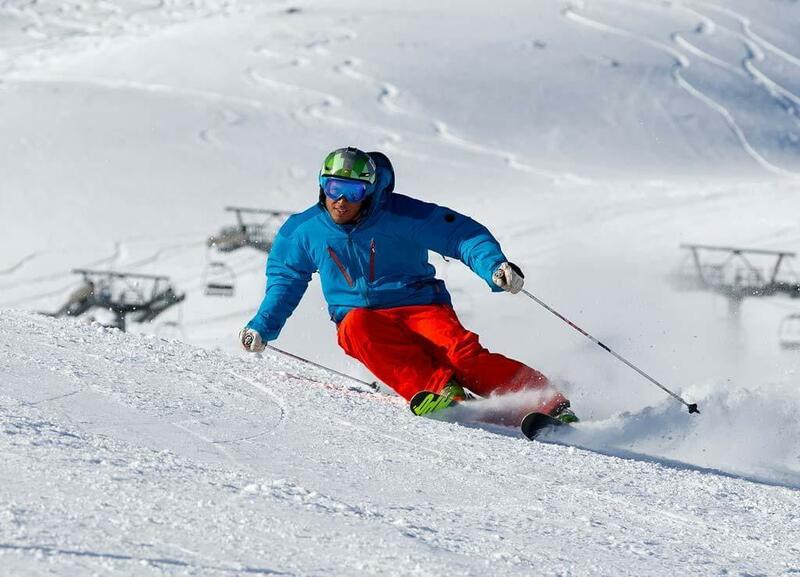 Skiing in Livigno is a wonderful experience for everyone, whether beginners or professionals. Long and safe trails, breathtaking views, some of Europe’s best snow parks, 30 km of free pistes open to cross-country skiing, long snowboarding runs, unexplored slopes where free riders can ski on fresh snow, immaculate snow for Telemark skiing enthusiasts, jumps and obstacles in snow parks and natural pipes for freestylers, qualified ski courses for those who want to learn, fully-equipped baby parks for little ones, sled pistes and snow tubing for the fearless ones, altitude shelters and restaurants for refreshments: all this will make you experience the magic of winter and give your holiday an adventurous flavour. And in the event of bad weather, you can always pamper yourself at our wellness centre. 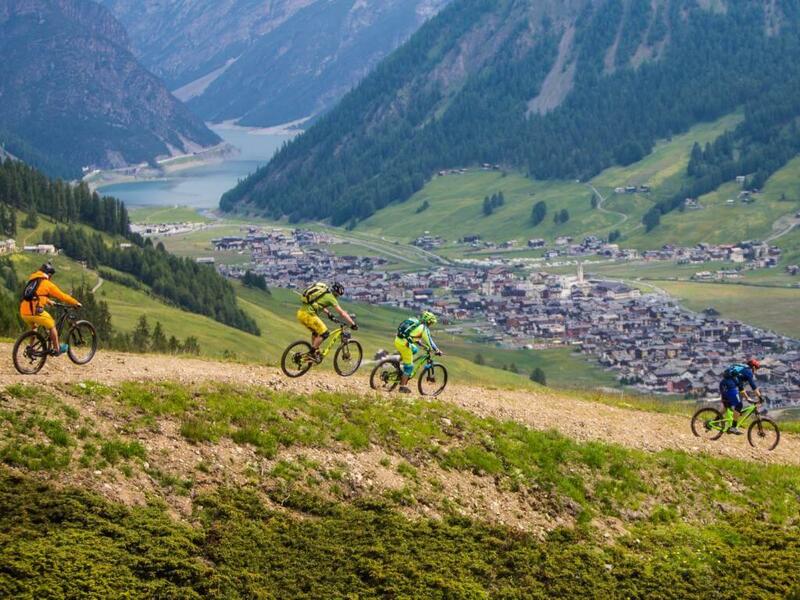 Ride your mountain bike down the slopes of Livigno and its surroundings and discover the many dream itineraries. The passes of the Giro d’Italia together with the roads and trails for every cyclist will make you spend unforgettable days. And when you get back to the Baita Montana Spa Resort, you can use all the services dedicated to bikers, such as the bike storage and wash, small workshop (all with CCTV cameras) and free laundry service for your sports clothing. Then, you can charge your batteries at the wellness centre or enjoy a massage at our beauty farm. And what better way to end the day than a delicious meal prepared by our chefs? If it’s unspoiled nature that you’re looking for, Livigno is the perfect destination. You can enjoy a wide range of sports activities, even for those who don’t ski or just need to take a break from everyday stress. Here you can find new energy and inner peace. You will be spoiled for choice with the many excursions and mountaineering tours in harmony with the surrounding nature. Put your snowshoes on and enjoy a walk in the woods and trails covered in snow. You might even get to spot a wild animal. Animal lovers will experience unique emotions horseback riding in the snow or taking a ride in a carriage or a sled pulled by husky dogs in the snowy woods and mountain landscapes of extraordinary beauty. Picturesque trails recommended by Europe’s best bikers are available to all those who don’t want to renounce their favourite sport. Ride your bike with spiked tyres and discover new horizons. You can take a safe, sports, or competitive driving course on snow and ice at the Ice Driving School or enjoy a quad or snowmobile ride for an exciting high-speed mountain holiday. And don’t miss the Bagni Vecchi spa centre in Bormio or a tour on the Red Bernina Train, a Unesco world heritage route, for a fun and relaxing time.